Nick and Norah are suffering from broken hearts. So when Nick sees the girl who dumped him walk in with a new guy he asks the strange girl next to him to be his girlfriend for the next five minutes. 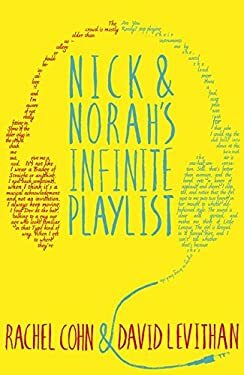 Norah would do anything to avoid conversation with the not-friend girl who dumped Nick, and get over the Evil Ex whom Norah never quite broke up with.